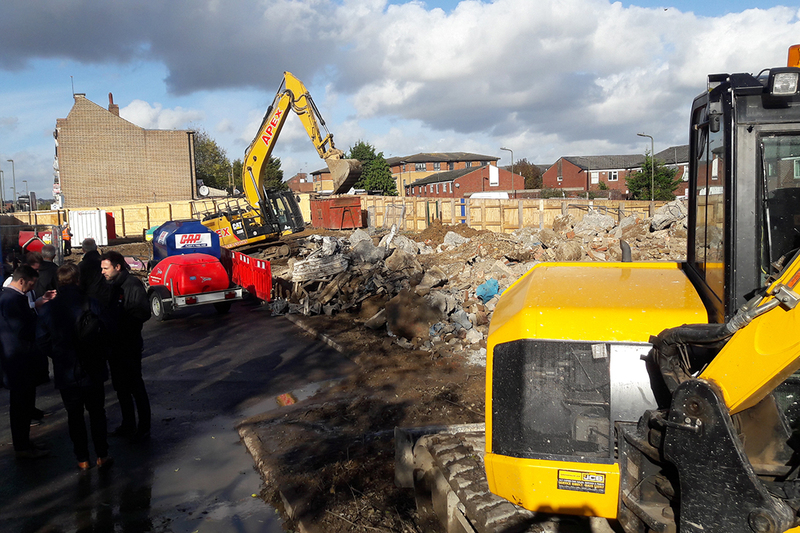 Demolition work has now been completed Opendoor Homes’ largest site at Burnt Oak Registry Office, after just over a fortnight of work. 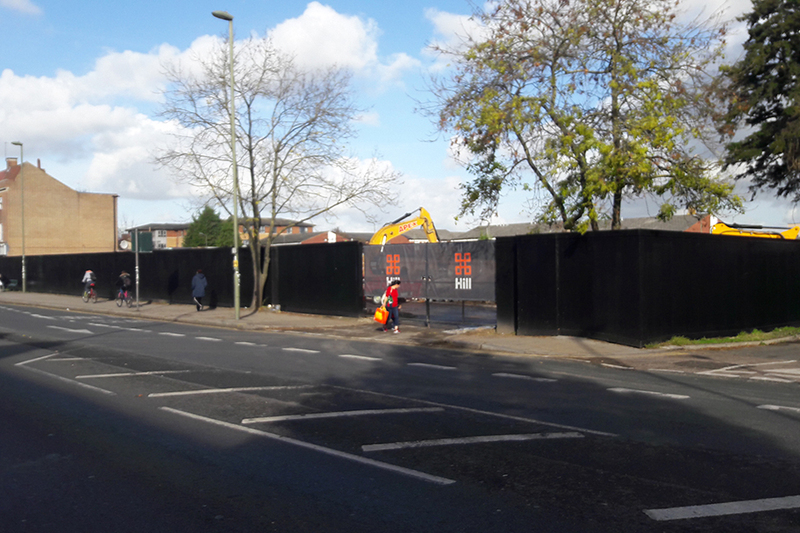 The former registry office on Burnt Oak Broadway is being replaced by 30 new homes for affordable rent. The site has an extremely varied history, which you can read about here. 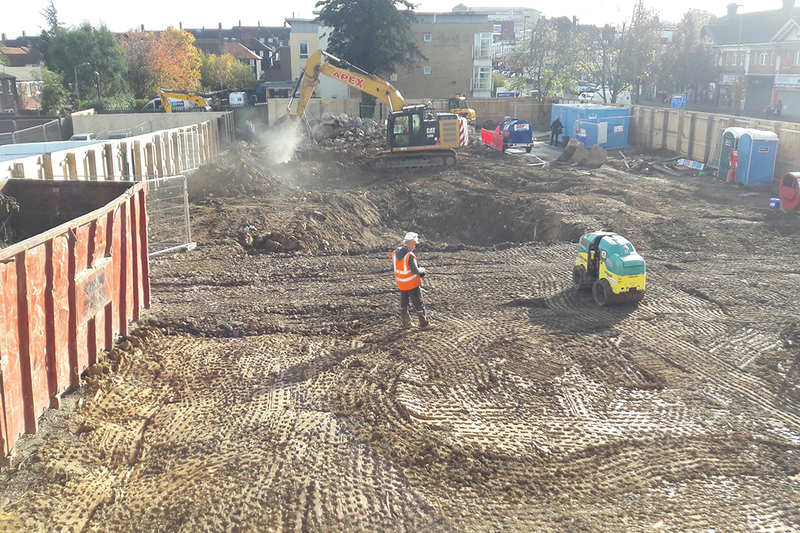 Opendoor Homes’ development is just the next step in its journey, providing much-needed homes for Barnet residents. 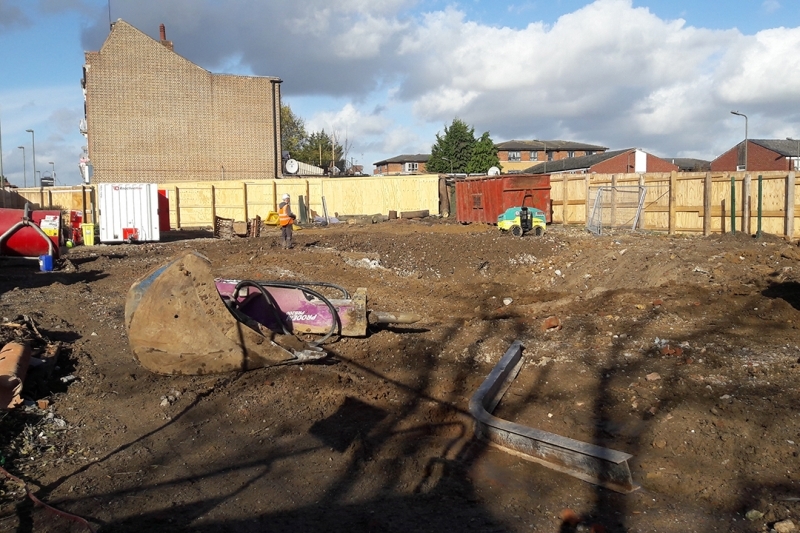 The development includes four two-bedroom wheelchair flats, 18 two-bedroom flats, and eight one-bedroom flats.